The iPad is a great device for getting your foot in the technology door. While they are user friendly, it’s always good to know where to start. 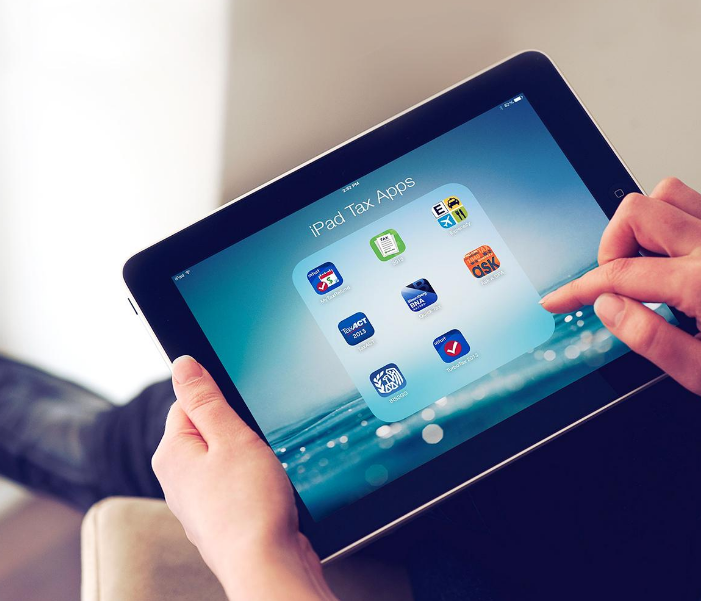 This session, provided by Boroondara Libraries, will cover the basic functionality of an iPad, explain some common feature uses and lay the foundations for you to get to know your new iPad.